April comes up faster than you anticipate, especially when you're putting off getting your taxes done. 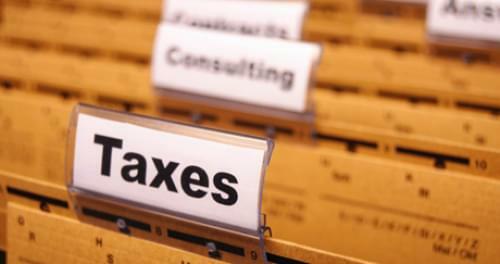 Experience a stress-free tax situation when you go ahead and have our expert staff perform the needed services for you. We do all the hard work while you get to sit back and relax. Schedule an appointment at one of our offices in Cameron Park, Folsom or Jackson CA. One of the three forms you can use to file your federal income tax return is IRS Form. The IRS Form is one of three forms you can use to file your federal income tax return. Form is a shorter version of the more detailed Form 1040, but is more complex than the simple 1040EZ form.